10% Discount on a selected commercial courses for AA members. We deliver many different types of courses, from full time work based apprenticeships, to part-time short courses. We deliver a full range of City & Guilds, Lantra, ABC & BALI awards from our training centre or we can travel. Our experienced and knowledgeable staff are on hand to offer professional and up-to-date advice on all industry recognised training requirements. 12% - 20% off the standard non-members rate on Soils Training for AA Members. Quote your Arboricultural Association membership number and the affiliate partner rate. The British Society of Soil Science encourages anyone with an interest in soil, whether this interest lies in the soil itself or its wider use within the environment, to join the society. 10% Discount on all training courses (excludes NPTC assessments). Brampton Valley Training & Assessments Ltd is an independent training provider based in the Midlands. We specialise in forestry, arboriculture, tree surgery and other land-based training. As a leading City & Guilds (NPTC) Approved Centre we are able to offer a wide range of industry recognised qualifications. Our experienced and knowledgeable staff are on hand to offer our customers professional and up-to-date advice on all industry recognised training requirements. 15% Discount on all Training for Arboricultural Association members. We are recognised for setting the standard in offering high quality arboriculture, forestry and chainsaw related training and assessments for both individuals and organisations. Our instructors are skilled and experienced arborists who have worked across all sectors of the industry. We deliver both uniquely designed and standard industry courses covering a wide range of land based skills. 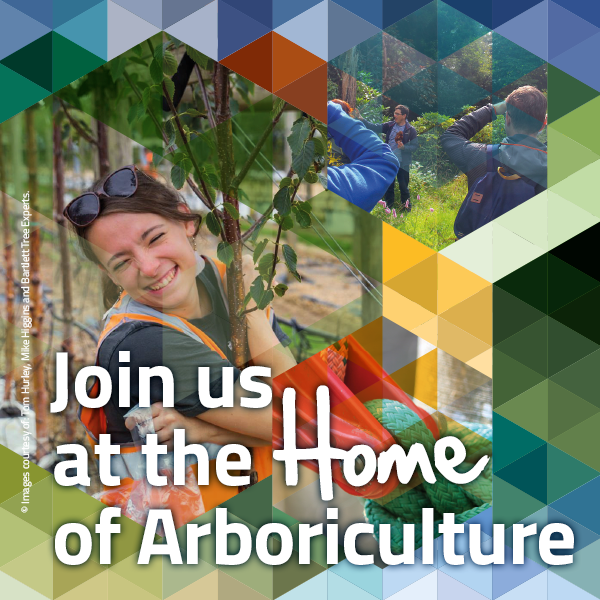 15% Discount for Arboricultural Association members. Invenio Training is a first aid provider with a difference. We offer three day First Aid at Work +F (Forestry), two day Requalification +F and one day Emergency First Aid at Work +F. Instructors are outdoor professionals with climbing and chainsaw experience, all instructors continue to work for the ambulance service to maintain the standards required to ensure we provide you with a quality course. We cover the incidents you are likely to experience and include the contents of your serious bleed kits. For more information please visit our website www.inveniotraining.co.uk. We offer a 15% discount on all courses on presentation of your Arboriculturist Association membership number. Training can be held at your venue or at one of our training locations in Buckinghamshire. Free hire of all necessary equipment and PPE for the duration of your course and assessment. We provide a full range of Lantra courses and NPTC assessments, delivered from our purpose built training centre in Kent. We also offer low cost on-site accommodation so you can stay with us while you study. Our excellent instructors and local training venues will ensure you enjoy a great course. 10% Discount on training fee for Arboricultural Association members. AA members 15% off our Level 3 Award in Education & Training (PTLLS) and Level 3 Certificate in Assessing Vocational Achievement (A1) Courses. Ten Locations to choose from Nationwide. Provide First Aid at Work and Teaching Qualifications. First Aid qualifications can help members learn lifesaving skills and gain national accreditation. Teaching qualifications can qualify candidates to transfer their experiences into the classroom / field in just three days.